25 Feb Learn with the best. 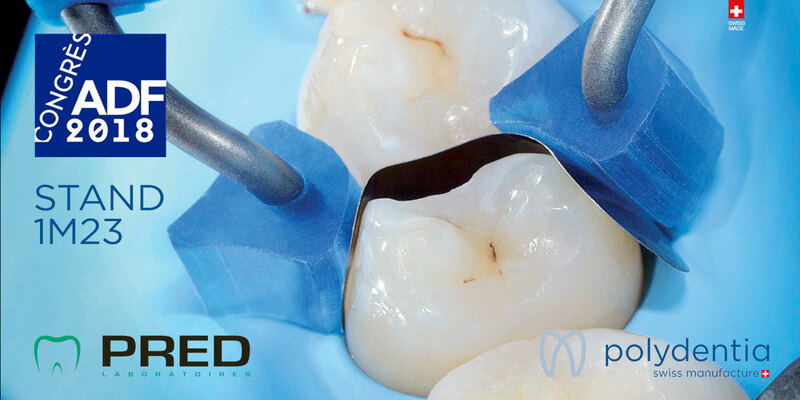 Take part in live demonstrations of our products and be inspired by renowned dentists. 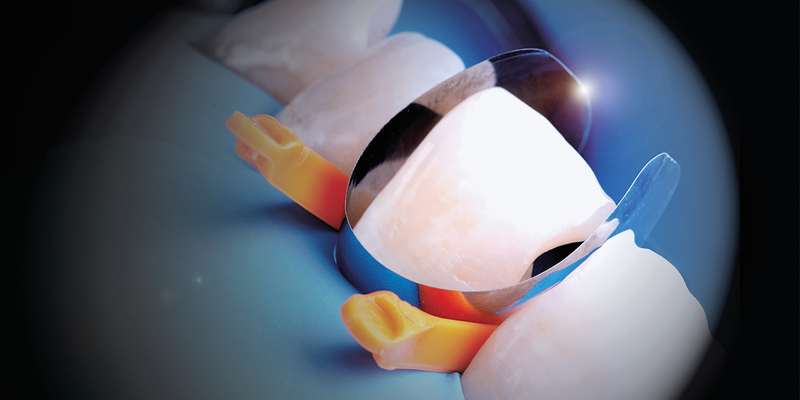 Attend the live demonstrations of our products and get inspired by renowned dentists. 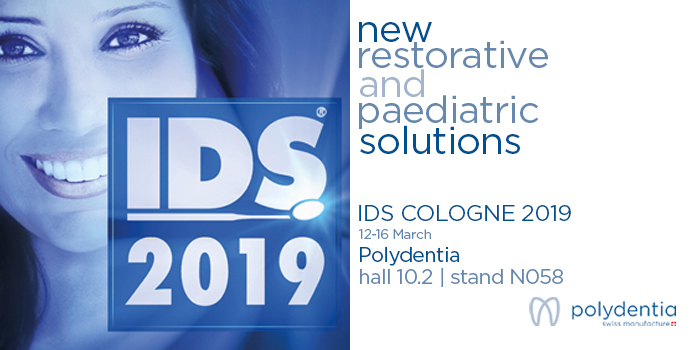 Last week we announced two new conservative dentistry solutions that we are going to launch at IDS Köln 2019, including a unique paediatric sectional matrices system. If you missed the article, please read it here. 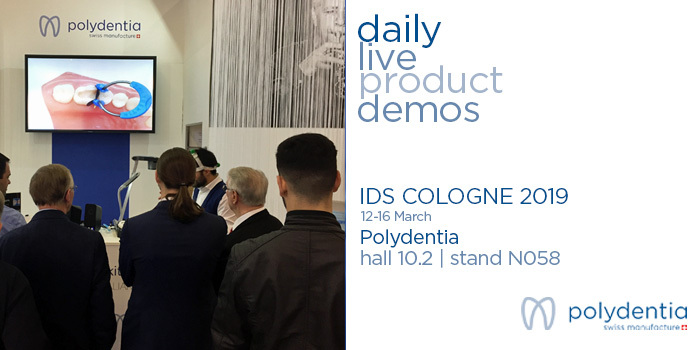 This week, we would like to share another exciting news in the forecast of IDS 2019 in Cologne. 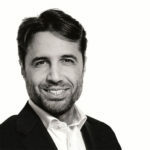 During the fair, we will be hosting live product demonstrations by leading doctors and honorary members of StyleItaliano, with whom we have developed our systems for aesthetic and conservative dentistry, namely Unica anterior, Diamond24, and myCustom Ring’s Kit. 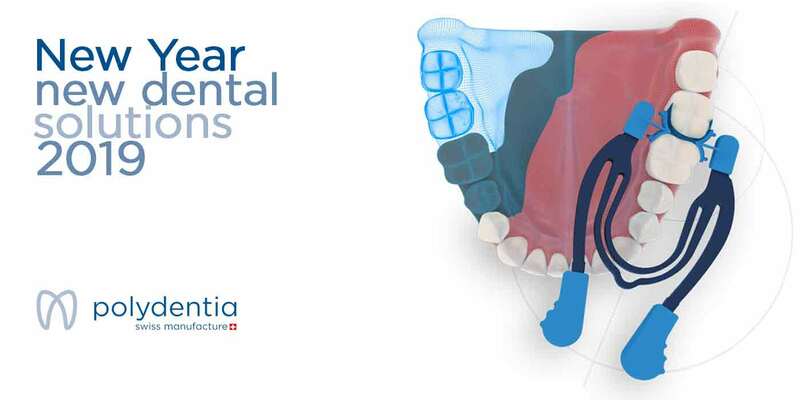 Important names in dentistry such as Dr. Manuata, Dr. Chiodera, Dr. Salat, Dr. Nicolo’, and Dr. Losada will show you how to achieve excellent anterior and posterior restorations and save treatment time with our sectional matrix systems and conservative dentistry solutions. 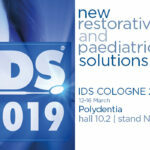 Not only will you be able to attend engaging demonstrations of our products powered by StyleItaliano, but you will also have the opportunity to learn all the tips and tricks on our new paediatric sectional matrix system. 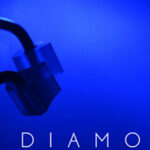 Check out our Live Demos schedule here. 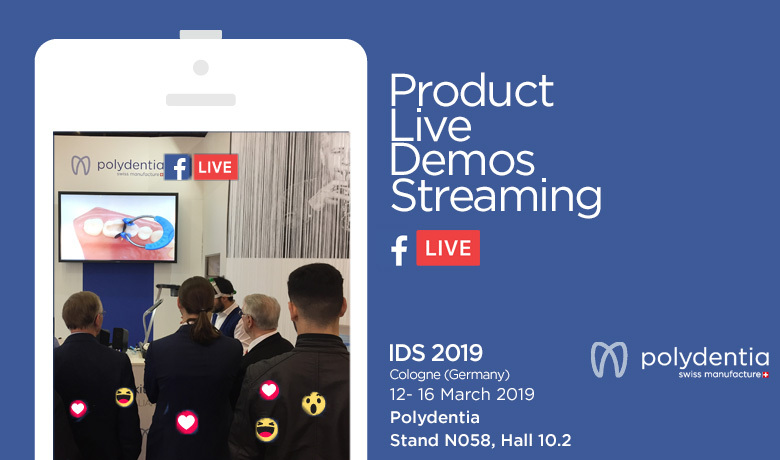 In case you can’t be present at the product demonstrations, don’t miss our live streaming on Facebook. 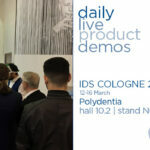 We look forward to seeing you at the IDS. 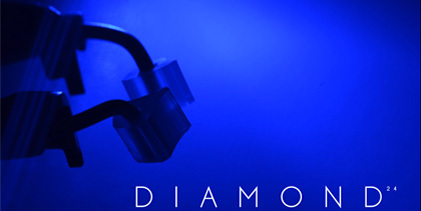 don’t miss the live streaming of the product demos. 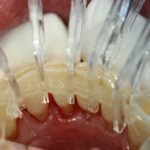 We will be live on facebook twice a day to show you the aesthetic and conservative restorations of the doctors. Click on the image, follow us on facebook and consult the program of live streaming.